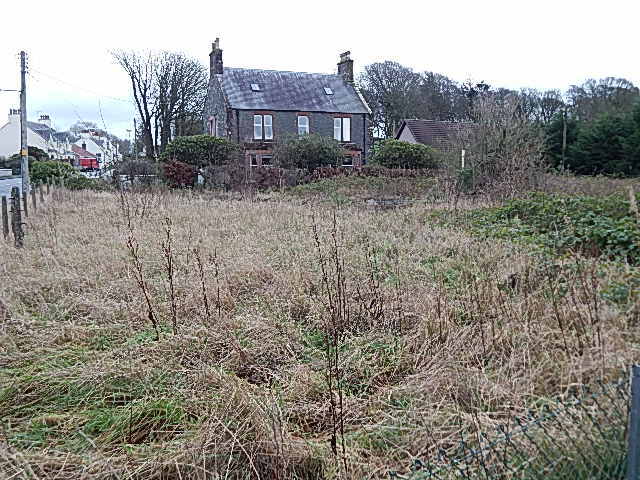 A plot of land between the telephone exchange and the Manse, Main Street, Glenluce. 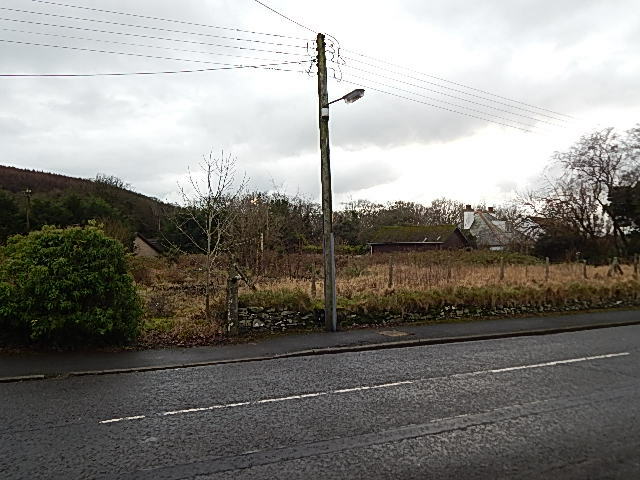 The site has potential for development subject to Local Authority consents. There is an extensive area available although the title is burdened with servitudes in favour of British Telecom who own the neighbouring telephone exchange. Interested parties are recommended to make their own enquiries with the Local Authority regarding availability of planning consent as no planning consent currently exists. Strictly by appointment only through Rankin & Aitken.